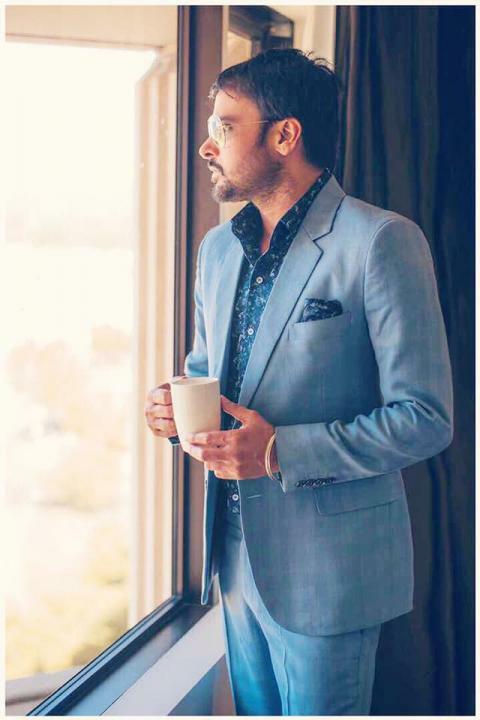 Amrinder Singh Gill is a Punjabi singer, songwriter, and actor. He was born on 11 May 1976 in Boorchand, Amritsar, Punjab. He started his singing career in 2000 with the album “Apni Jaan Ke”. 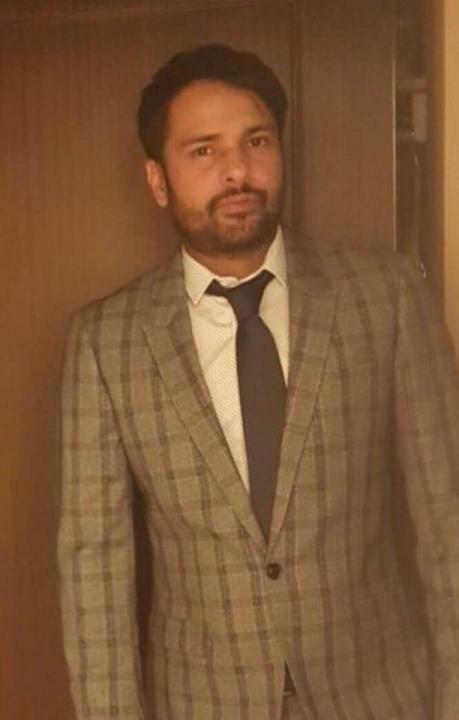 He is one of the most commercially successful Punjabi actors of all time.